Light as air and oh so soft! 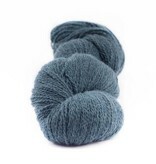 MYak Baby Yak Lace is a special yarn both in the skein and in the hands. 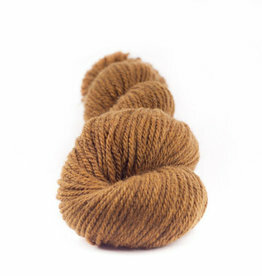 Made from 100% baby yak down that is harvested by hand in Tibet and then spun in Italy. 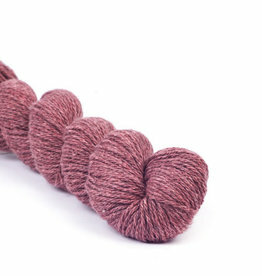 This 2-ply lace weight yarn creates a fabric that will be warm, next to skin soft, and light as air. 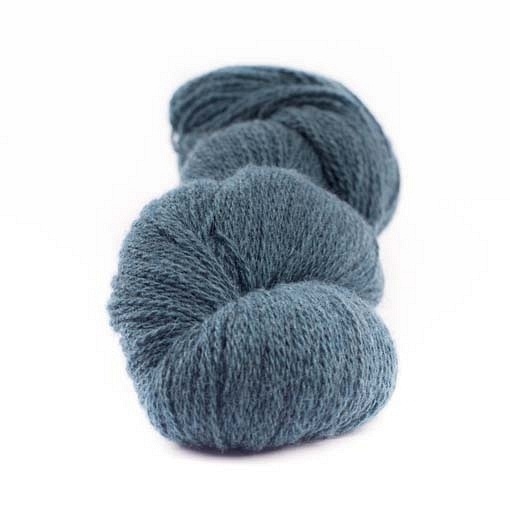 The color palette of Baby Yak Lace is created by overdying the natural down colors to create slightly heathered complex colors. 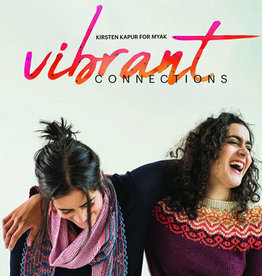 This is a great yarn option for accessories including shawls with lace detailing, double cuffed winter caps, and layering cardigans.